HomeProvide Responsive Joomla Templates and Premium Extensions with unique designs, advanced functionality and awesome support. Continuing with the regular update on Joomla products, we have successfully improved 9 Joomla templates on September, 2014. These templates are significantly fixed with generated issues as well as upgraded to be compatible with higher Joomla and plugin versions. You can read through the details listed below and pick up the ones you interested in. We're glad to announce that we've updated 9 Joomla template on July, 2014 (see on below list). 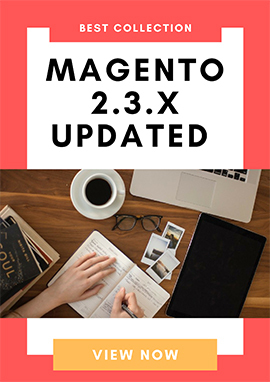 All these templates have been improved to get the best performance and adapt customers demand. Details are come to the point as listed below. Check out your items now! New update on YT Framework Plugin. Check it out! What's new in this update of Yt Framework Plugin developed by Smartaddons? Due to the stable Joomla 3.2.2 release, we are working harder to make all products compatible with this version. That's the reason why there are some changes that you can find by reading the detailed information below. As the year comes to a close, we have a chance to stop and look back at what we have done throughout 2013. We had an extremely hard-working year with 20+ high-quality commercial and free Joomla templates and numerous powerful Joomla extensions released. The end of year is coming near. 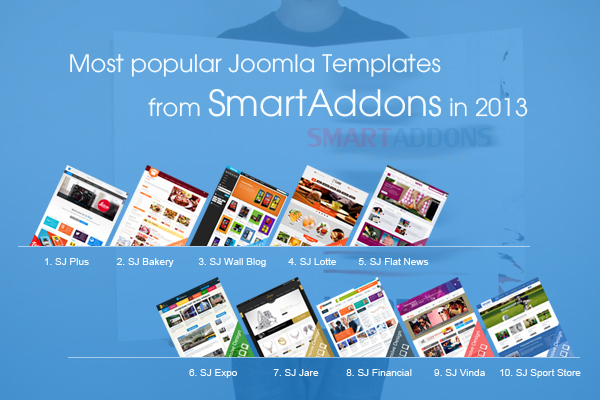 In the past year, SmartAddons team always try work hard to bring more powerful and helpful products to Joomla! users. Along with many commercial templates, we also developed many free templates with high quality and good looking to customers. 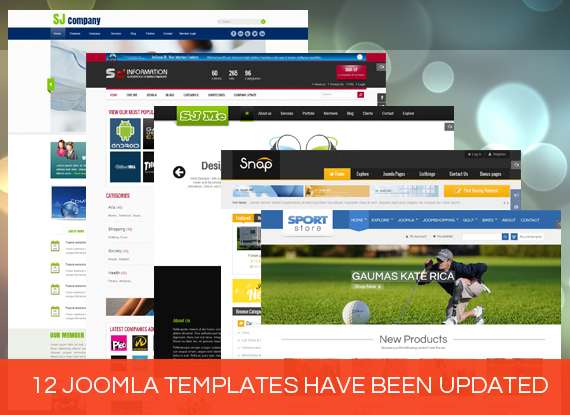 We are happy to announce that we’ve updated 12 Joomla templates. 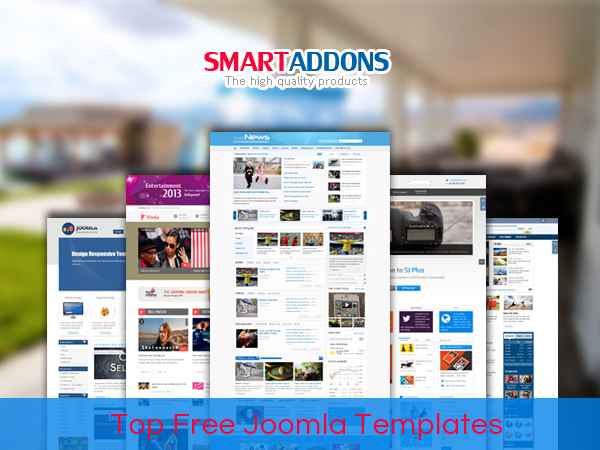 This is biggest update to our popular Joomla templates than ever. These updates fixed many issues that people have been reporting as well as improve some functions to work better. Need help from PRO developers to finish your project? Copyright © 2009 - 2019 SmartAddons.com. All Rights Reserved. The Joomla! ® name and logo is used under a limited license from Open Source Matters in the United States and other countries. SmartAddons.Com is not affiliated with or endorsed by Open Source Matters or the Joomla! Project.